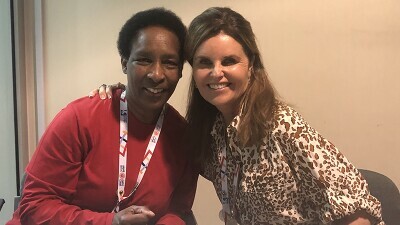 Special Olympics Vice Chair & Athlete, Loretta Claiborne joins, Maria Shriver, as a special guest on her podcast "Meaningful Conversations." 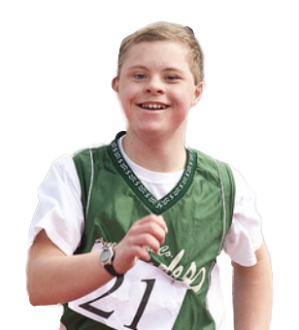 Celebrating the International Day of Sport for Development and Peace. 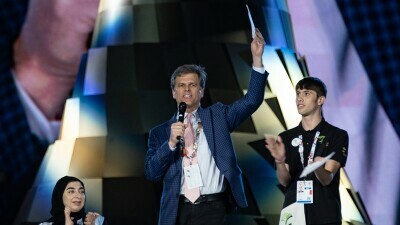 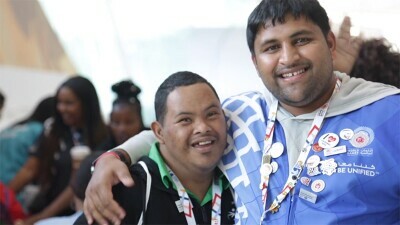 At the heart of every person’s passion for Special Olympics is a story: a reason and a driving force for why one is so invested in inclusion. 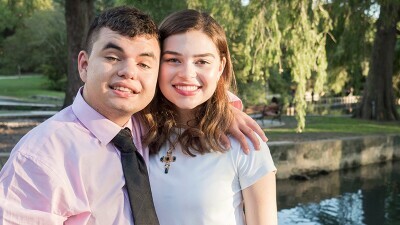 With school going back in session all over the country, Special Olympics Unified Champion Schools is so proud to look back at all that was accomplished this past summer.